We are looking for committed and hardworking candidates to help with field work from MAY to SEPTEMBER 2017. Fieldwork involves LOTS OF HIKING! 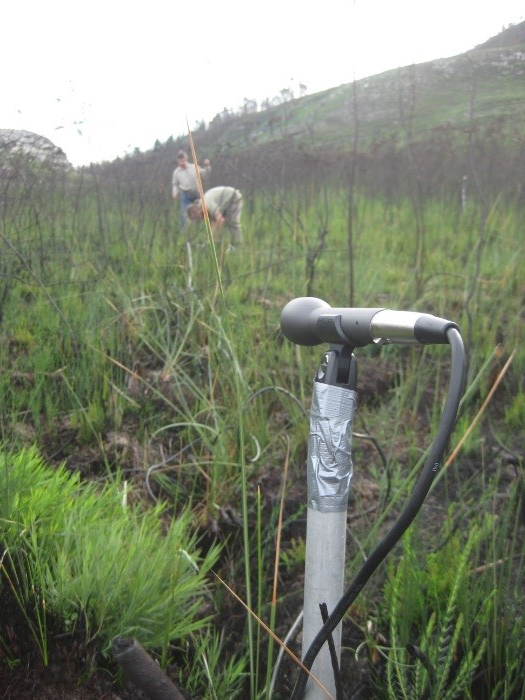 You will visit sample sites in the mountains of the Cape Peninsula in order to set up acoustic arrays to record calling frogs. Candidates must be able to work full days in the field. For more information, see the advert here.